Service and repair (if necessary) your current air conditioning system, to keep it running smoothly and efficiently; preventing inconvenient costs from cropping up throughout the summer months. Keep the cool air in by insulating your business premises, and if using air conditioning remember to keep windows and doors shut to keep the cool air from flowing out. According to the Energy Department, you can save as much as 10 per cent a year on heating and cooling by simply turning your thermostat back 3°-4°C for 8 hours a day from its normal setting. The days are longer, which presents the perfect opportunity for businesses to take advantage of natural lighting. Fluorescent bulbs use around 75 per cent less energy than the standard light bulbs but apart from that, why not figure out where the sun will be and when, and rearrange the layout of your business space accordingly? Move desks around so that they are not in direct line with the main window when the sun is beaming in throughout the afternoon. This way you can keep your blinds open and your lights off. Using a fan can help increase the efficiency of an air conditioning system. If you’re not using an air conditioner, open windows and doors to ventilate the office and relax business dress to keep staff cool and happy at work. Turn off anything that creates heat when not in use, such as printers and monitors. For more excellent tips on how to cut down on energy costs this summer, read “Summer energy tips: How to cut down on costs” on Britishgas.co.uk. 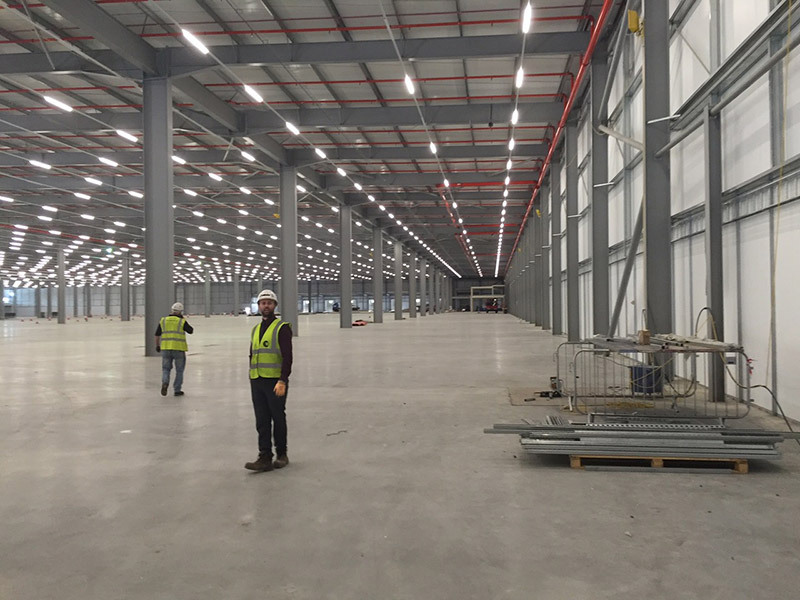 ‘Project Dragonfly’ – the installation of all pipework in the fourth Ocado Customer Fulfilment centre, located in Erith – is the largest project that the team at CH Systems has worked on to date! 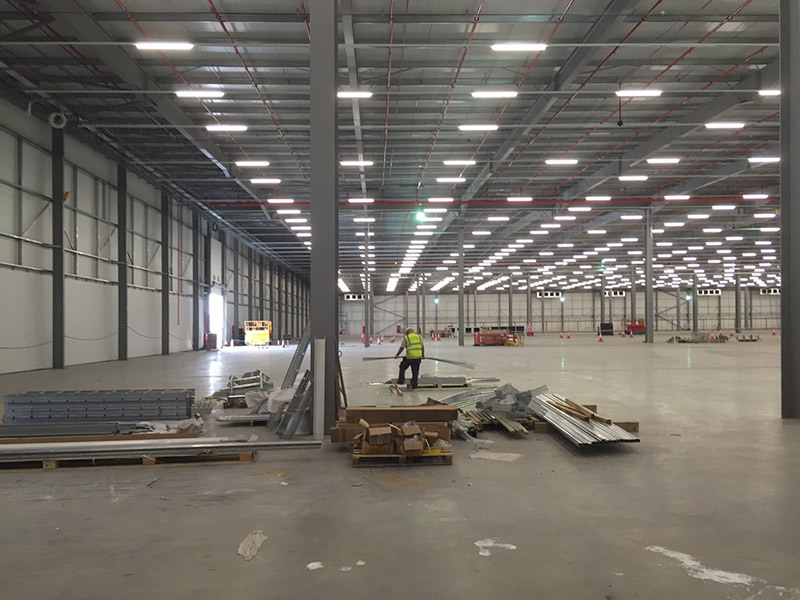 The Ocado warehouse sits on a circa 40 acre site close to the River Thames, and when complete will have 560,000 sq ft of distribution space with offices totalling 27,857 sq ft. It will also boast 72 dock and 16 level access doors as well as room for 326 cars and 287 HGVs! 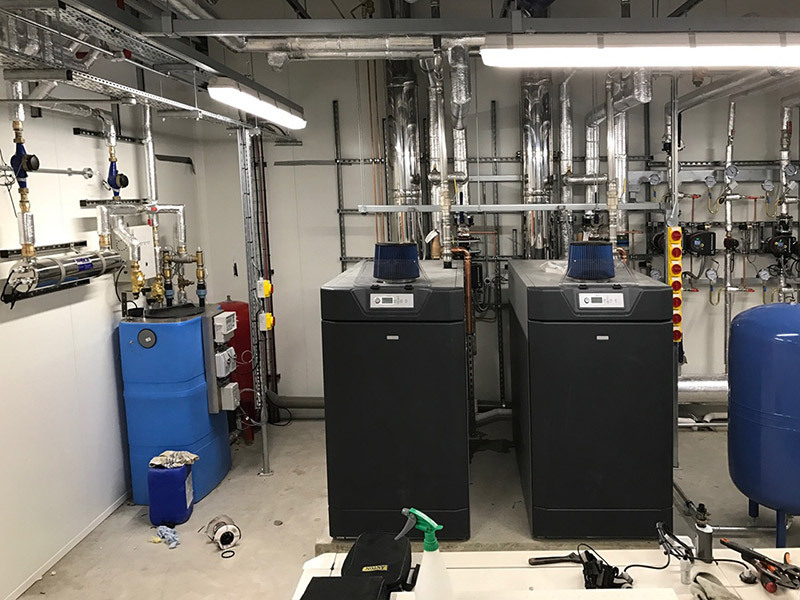 Boiler and plant room pipework installation, including 2no Ideal Imax Xtra floor standing condensing boilers and 2no Andrews MAXXflo gas fired water heaters. Within the plant room there was also 4no Air Handling Units which were fed off the heating circuit. 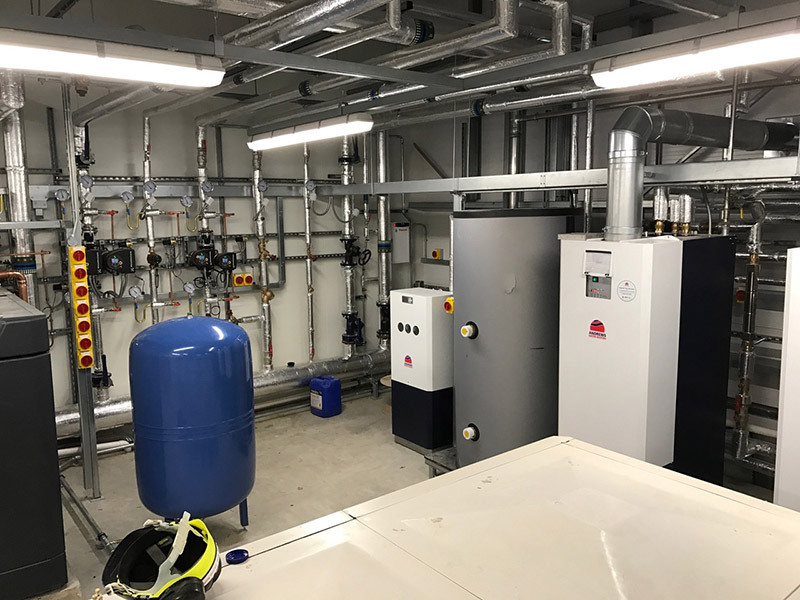 All of the heating pipework was installed in Low Carbon Steel Mapress all the way to 108mm OD in excess of 1200 meters. All of the domestic pipework (over 2000 meters) was installed in Copper Mapress up to and including 54mm. All the second fix of 60 toilets, 6 showers, numerous hand wash basins and 4 squatting toilets. Over 450 meters of Geberit HDPE soil pipe was installed to serve all the waste outlets on site.  Once again, we received critical project support from our suppliers, including BSS and Smith Brothers Stores as well as Geberit who supplied all the pipe fittings across the project. We’re proud to have completed such a monumental project and we’d like to thank our team of fitters as well as the upstream management for their hard work to ensure this all ran smoothly. 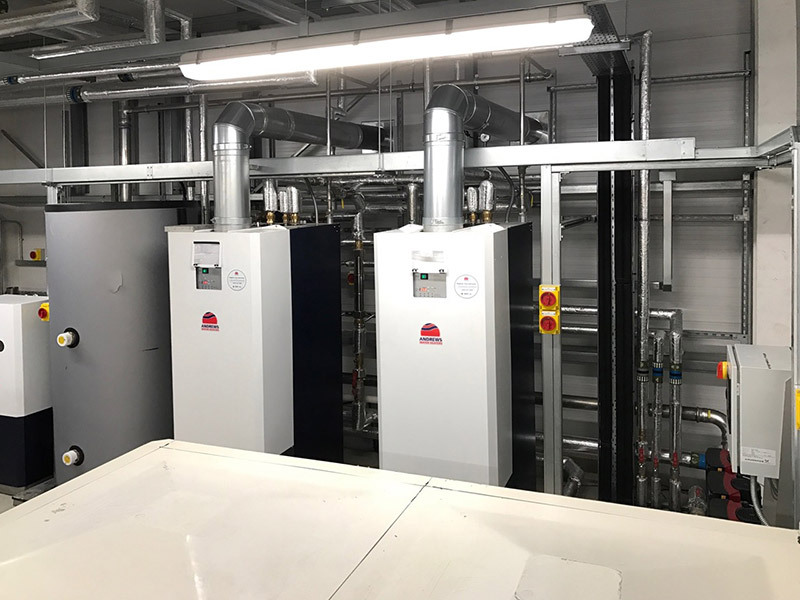 If you’d like further information on our involvement with Project Dragonfly, feel free to contact the CH Systems team on 0208 302 8149 or info@chsystems.cc.